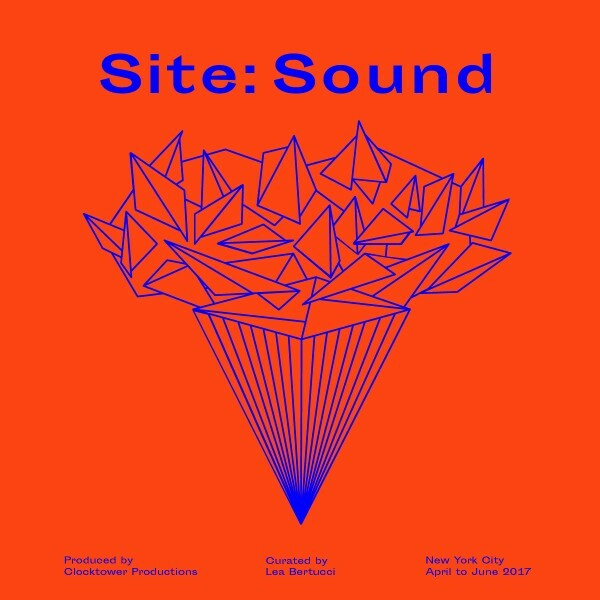 Lecture No.3 of the Site : Sound series features musician Lori Napoleon (Antenes), taking place on June 14, 2017 at Cooper Union School of Engineering's anechoic chamber in New York, NY. Lori Napoleon will be leading an artist lecture, guided exercises, and hybrid demonstration/performance of anechoic sound (Anechoic: (an'ĕ-kō'ik), The property of being echo-free) and other "tiny" sounds at the site of Cooper Union's Anechoic Chamber, located within the "Vibration and Acoustics Laboratory". Discussion topics and live experiments will explore the concept of "silence" and the psychoacoustic effects of anechoic sound on our senses over time, and how this has influenced her practice, followed by an opportunity for all participants to spend time conducting guided listening experiments within the chamber themselves. Lori Napoleon (Antenes) is a New York-based musician, synth builder and electronics artist operating a laboratory of self-made sequencers and synthesizers using repurposed vintage telephone equipment. Known for her inventive soundscapes, Antenes treats the studio as a space for sculpting emergent patterns, textures, and percussion layers. Drawing musical influence from the curious and ephemeral sound-world of outdated telephone systems, her productions integrate sounds reminiscent of pulsing analog relay switching systems, errant radio transmissions, cross-continental echo, signature drones and message interferences between wires. Lori Napoleon is currently an artist in resident at Issue Project Room in Brooklyn, NY. Special Thanks to our partners Knockdown Center in Maspeth, NY; Output, Brooklyn, NY; Cooper Union, New York NY; Arup Soundlab, New York, NY; ISSUE Project Room, Brooklyn, NY.